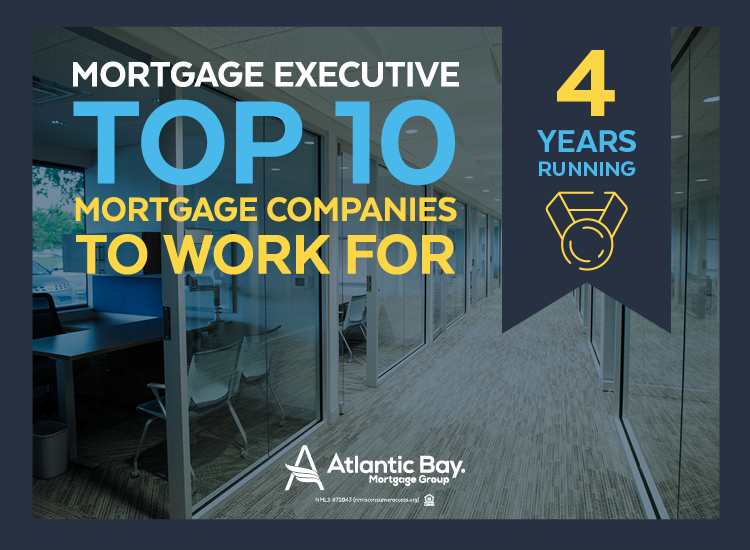 While celebrating its 20th year in business, Atlantic Bay Mortgage Group® is proud to announce they have won Mortgage Executive Magazine’s “50 Best Companies to Work For” award. The privately owned national mortgage company was ranked top 10 out of the list of 50. This is the fourth year in a row Atlantic Bay has received this honor. 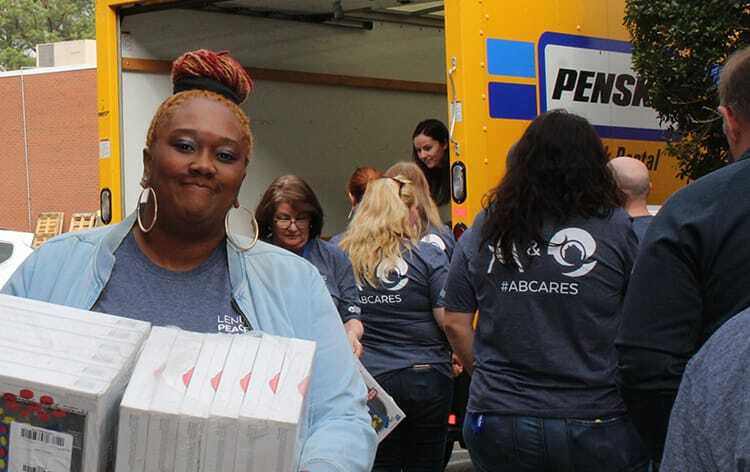 Twenty years ago, Atlantic Bay started as a company of four employees and has grown into a company of nearly 1,000 with more than 120 office locations across nine states. In 2016, the company nearly doubled in size, adding 119 employees to the sales department and 266 employees to the operations department. In 2017, Atlantic Bay hopes to add an additional 470 employees. Atlantic Bay prides itself in giving employees a true work-life balance, while still providing the finest service to their clients. 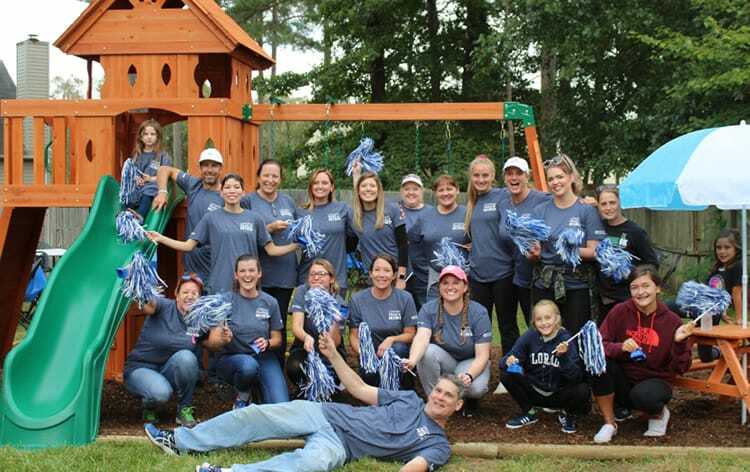 The company offers employees flexible hours, sales trips, a progressive earnings plan, paid time off, employee appreciation months and an open-door policy with management. For a full list of the “50 Best Companies to Work For” click here. To learn more about Atlantic Bay please visit our About Page.